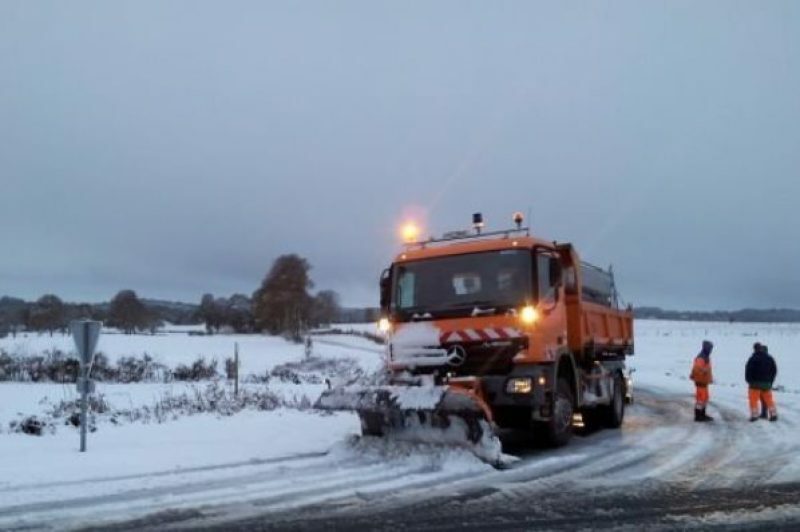 “The cold spell of the last 48 hours will mean several falls of snow even on lower ground,” said a Météo spokesman, putting seven departments on “orange” snow alert, namely Ain, Doubs, Jura, Loire, Rhône, Saône-et-Loire, Territoire de Belfort. The snows are expected to last until Saturday at least. The snow did cause a minor amount of traffic chaos, with a section of the A36 motorway being closed due to an ill-prepared articulated lorry skidding across the road and blocking it, but the main effect of the snowfall was a series of power cuts that left 40,000 homes without electricity across four regions up to 9am this morning.